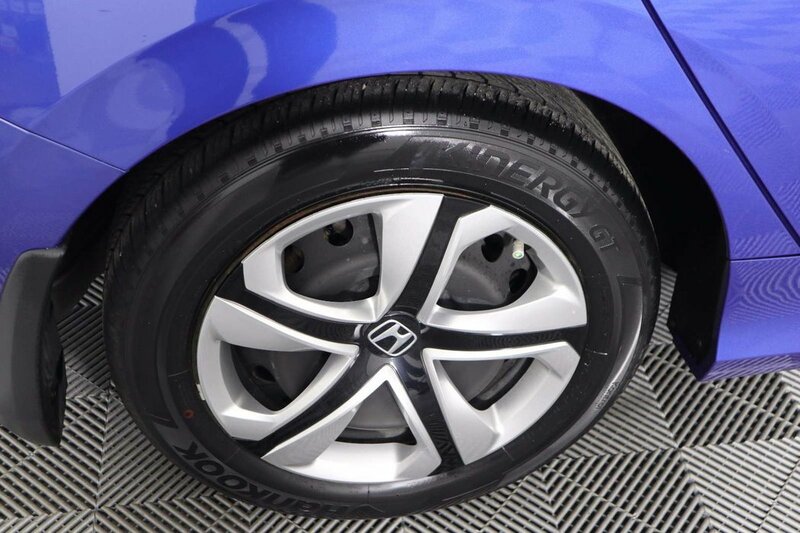 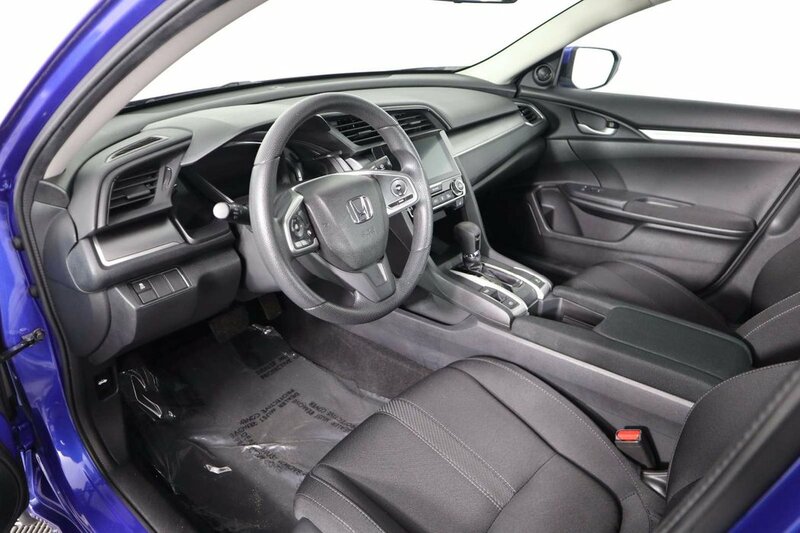 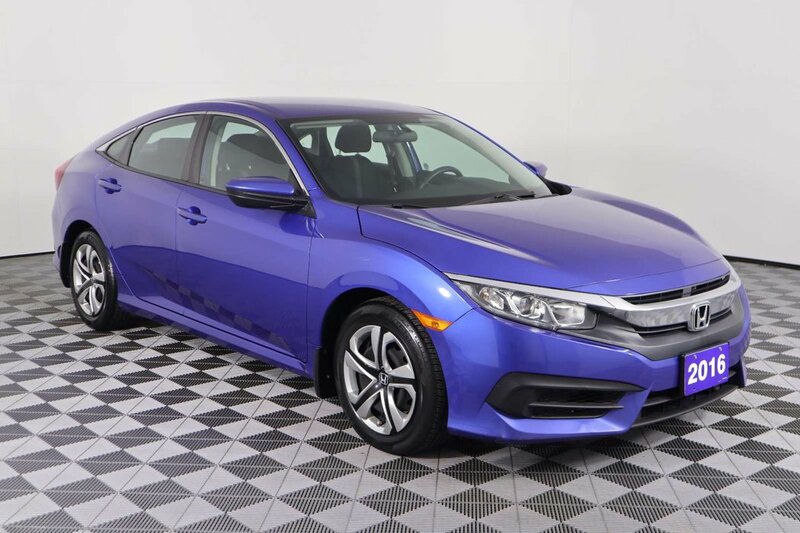 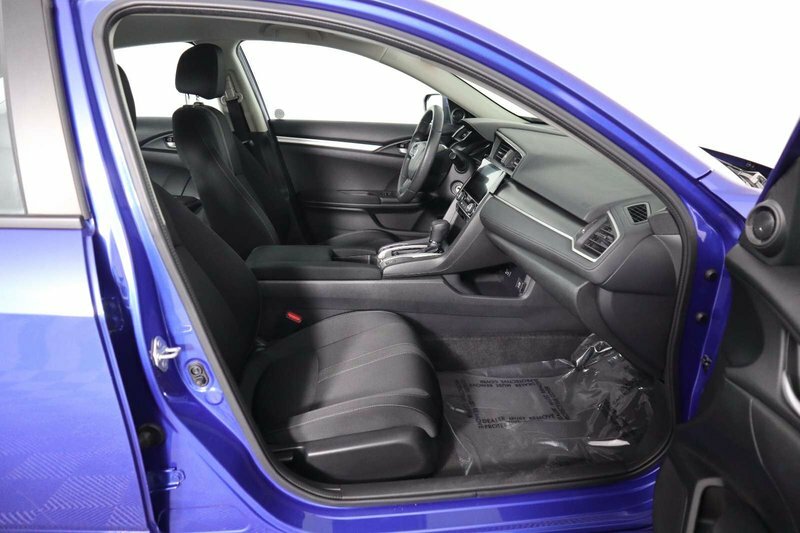 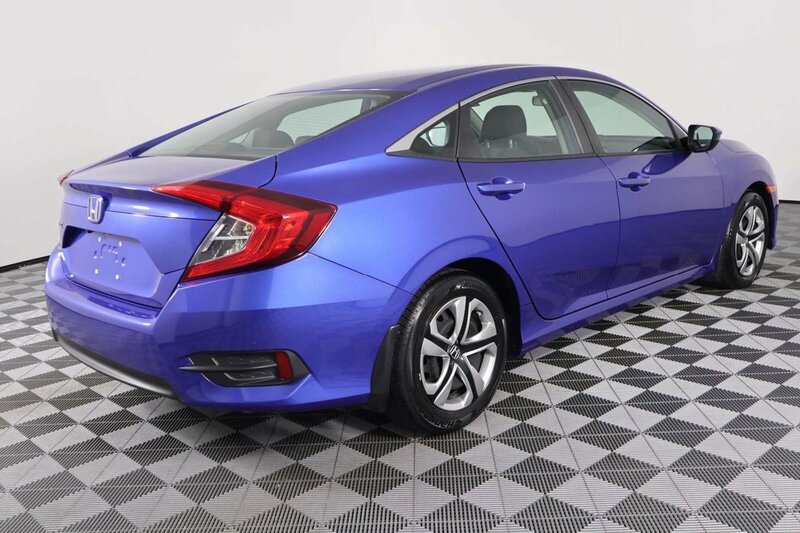 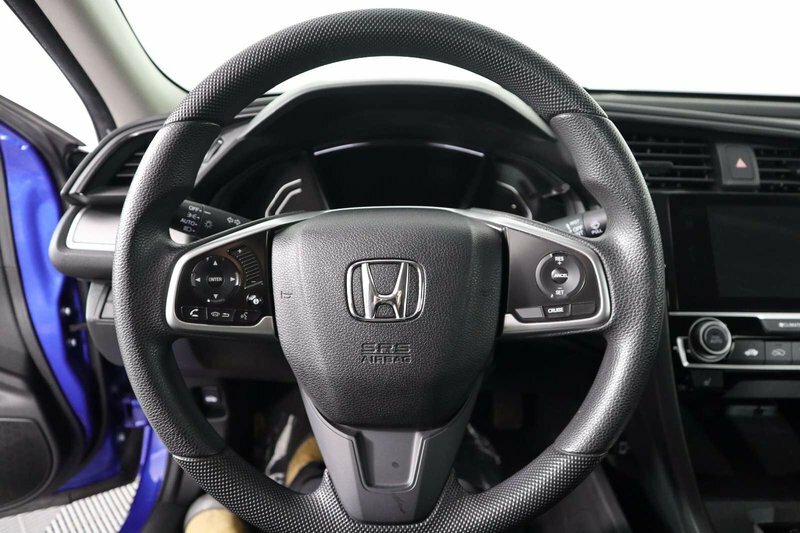 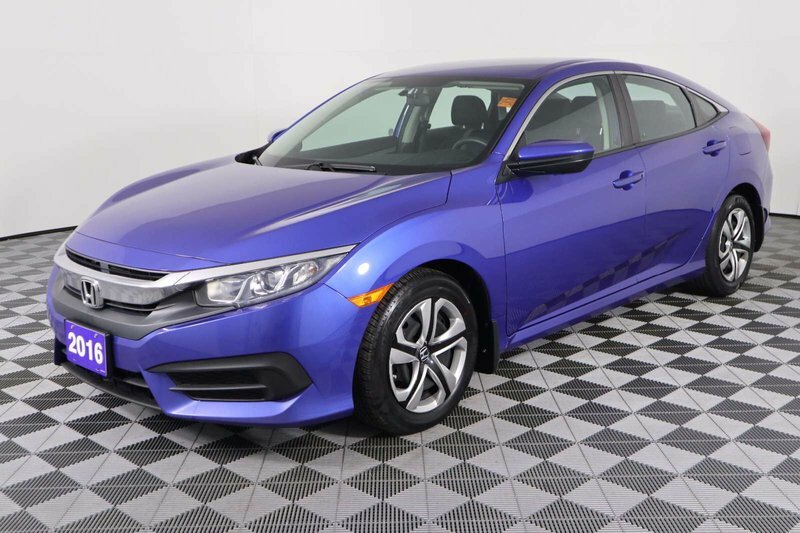 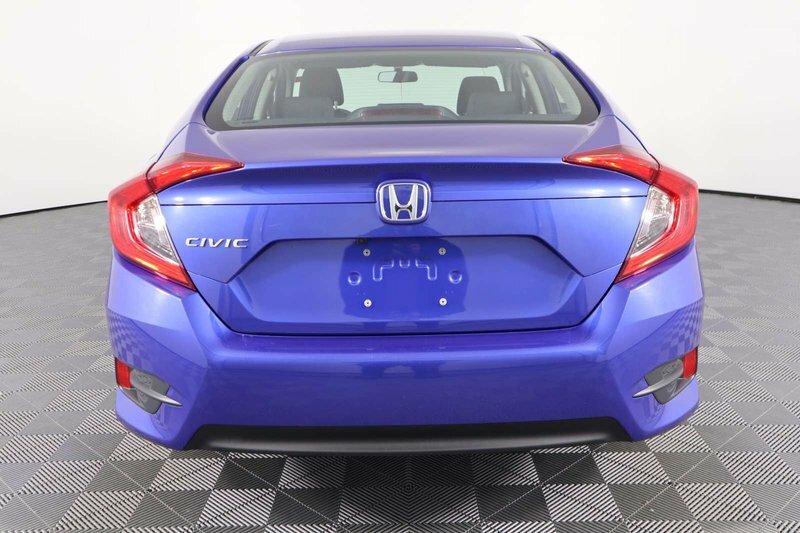 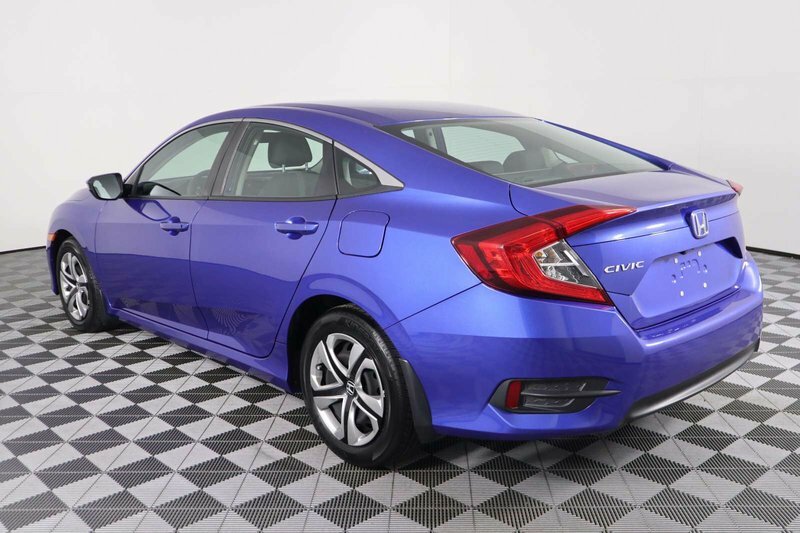 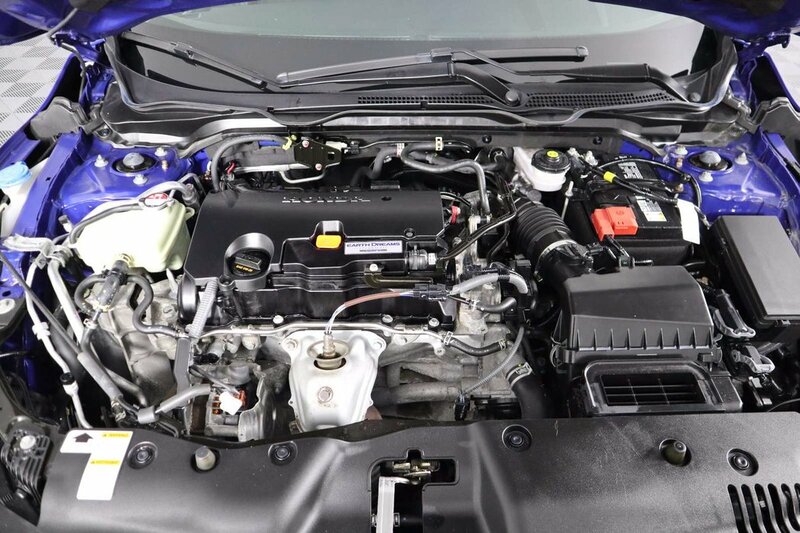 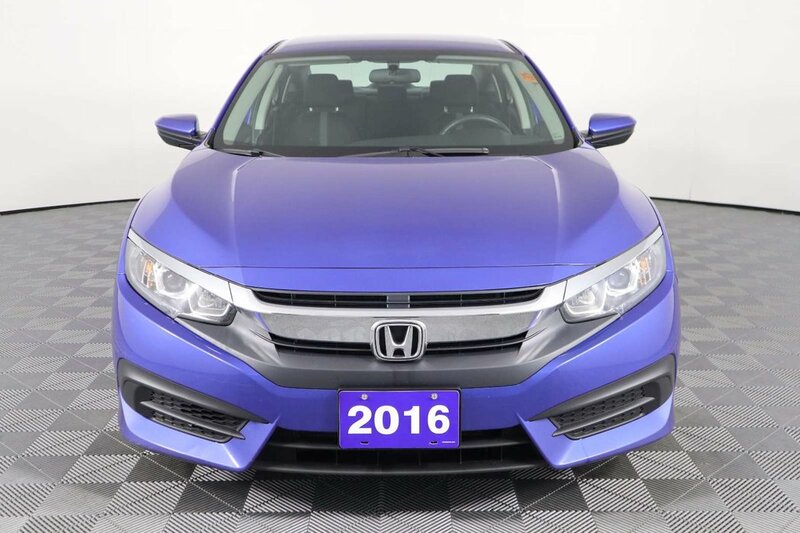 Well-equipped and completely capable, our 2016 Honda Civic Sedan LX is amazing in Aegean Blue Metallic! 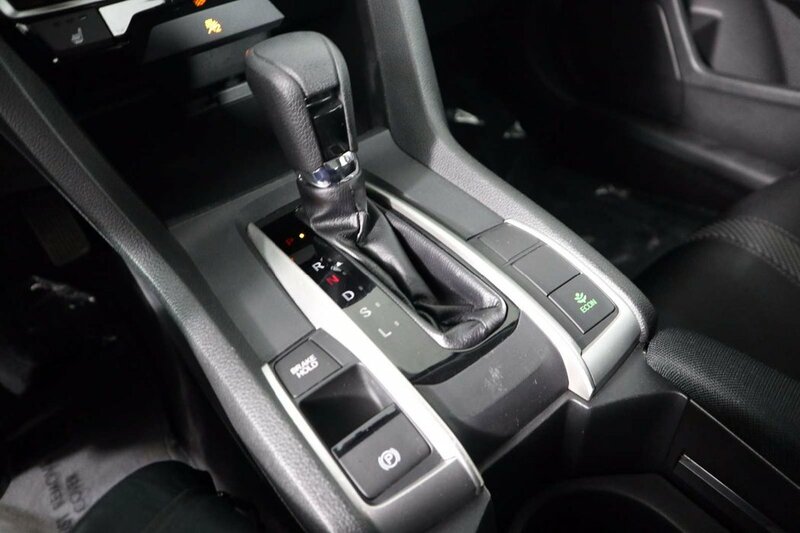 This dynamic machine offers fuel efficiency and performance with its 2.0 Litre 4 Cylinder that offers 158hp while managed by a seamless CVT that executes flawlessly to reward you with lively handling. 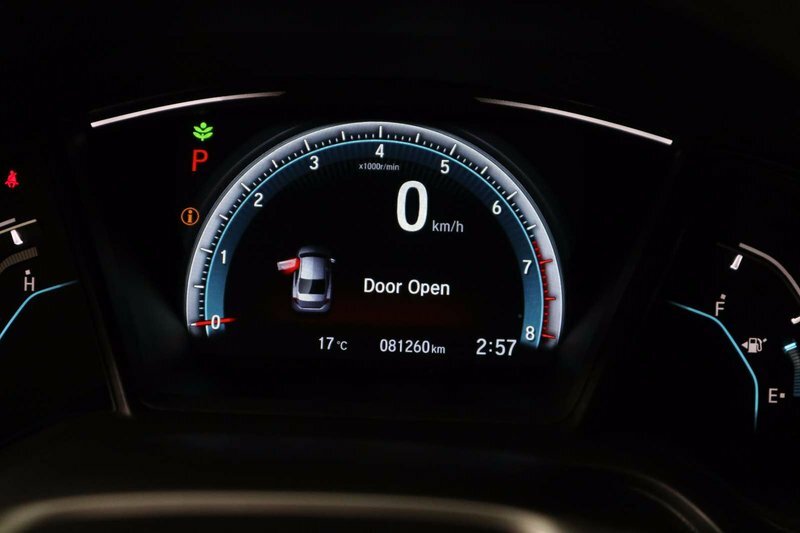 This Front Wheel Drive offers an impressive 5.7 L/100km on the open road partially for the amazing aerodynamic proportions of our Civic Sedan LX. 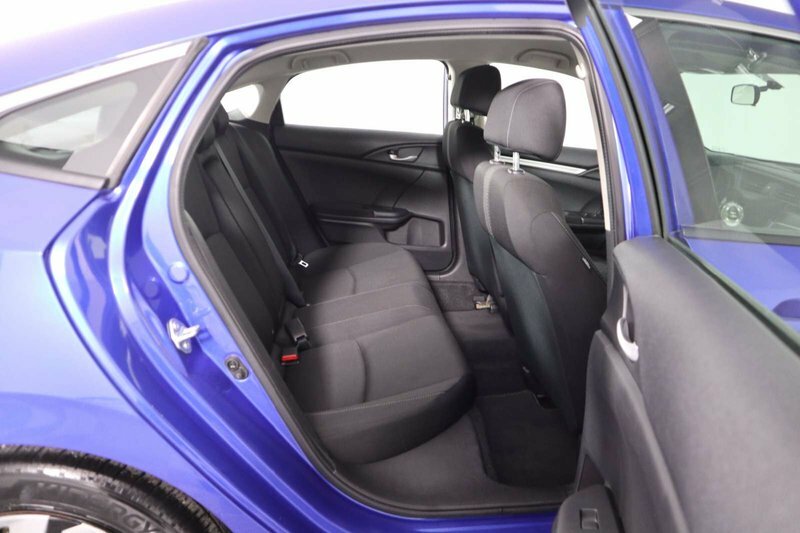 The cabin is spacious with ample head and legroom for even your tallest passengers. 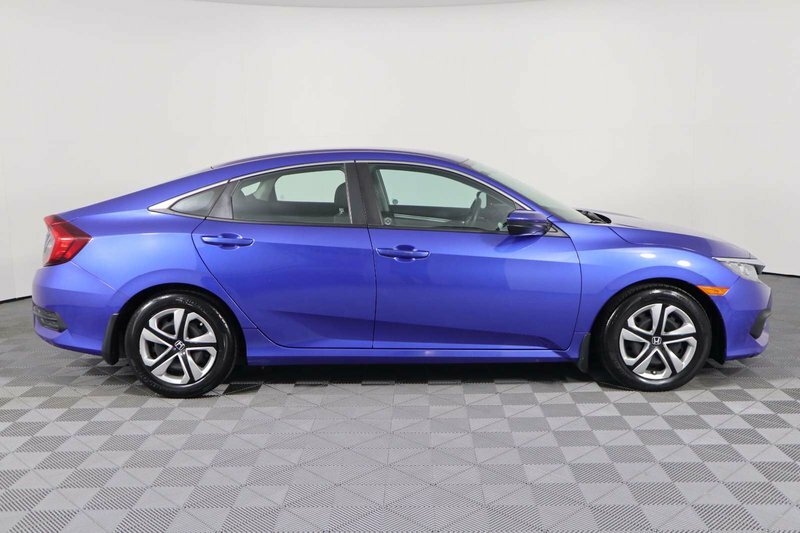 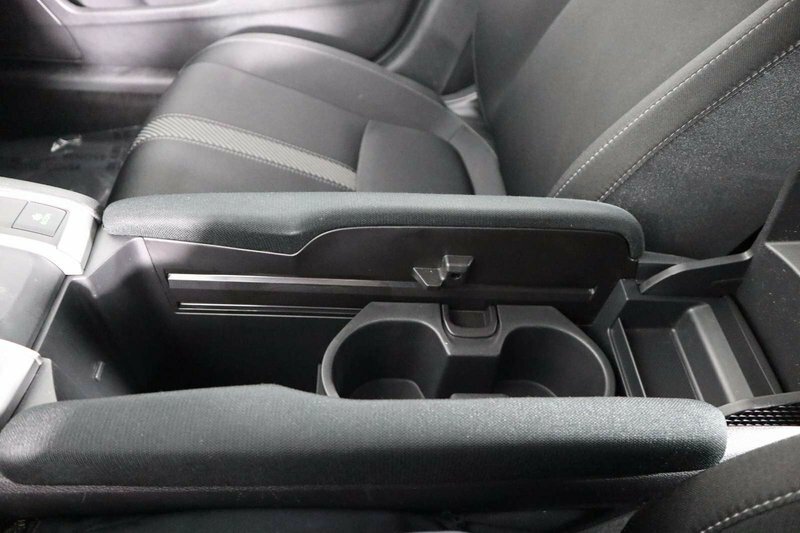 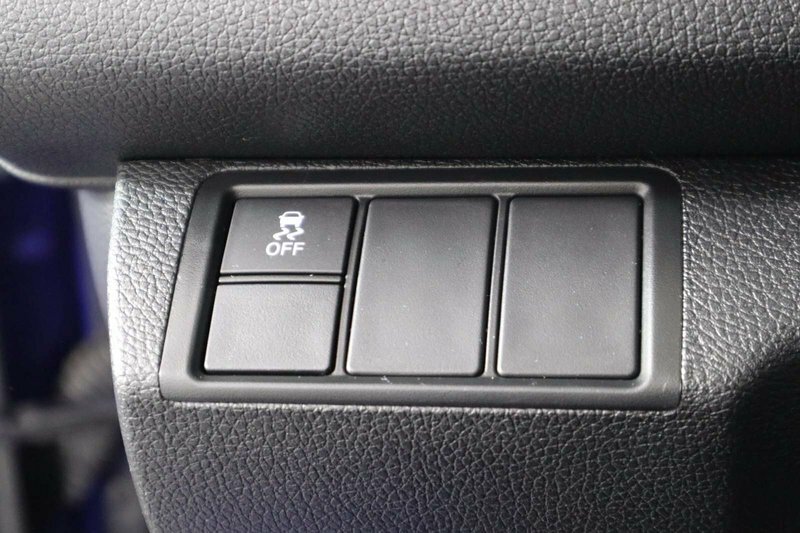 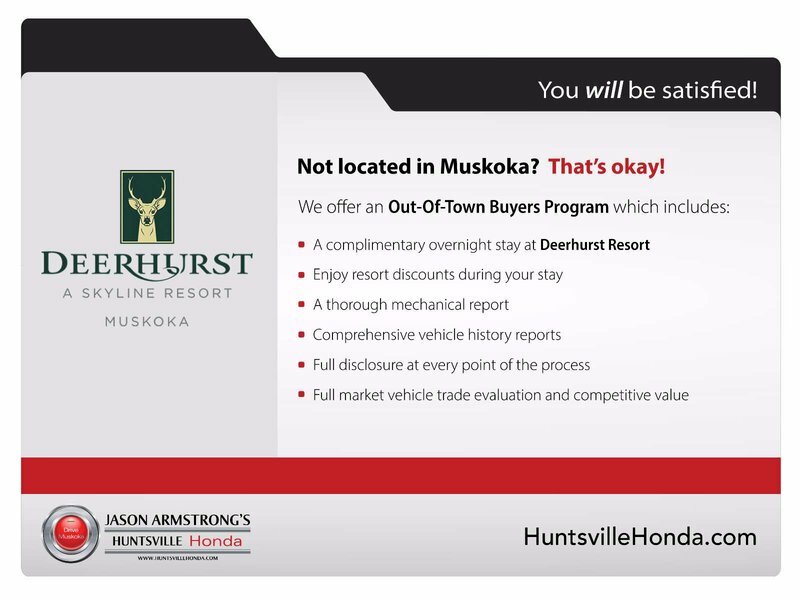 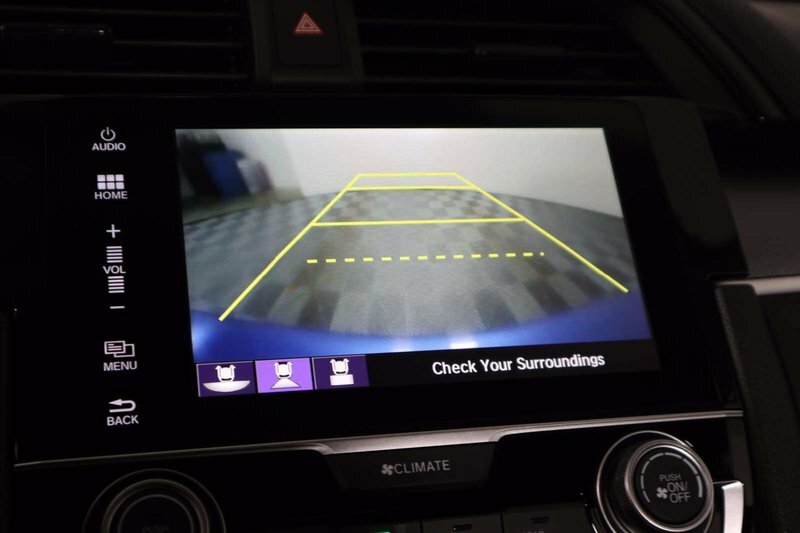 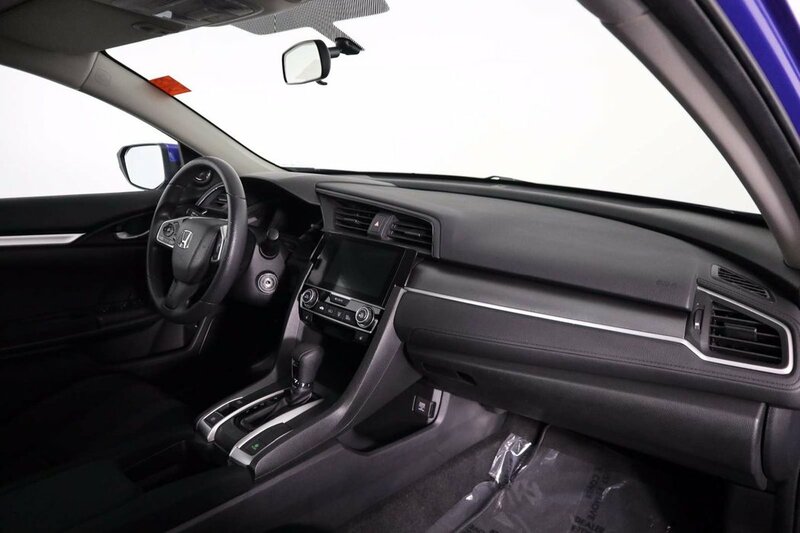 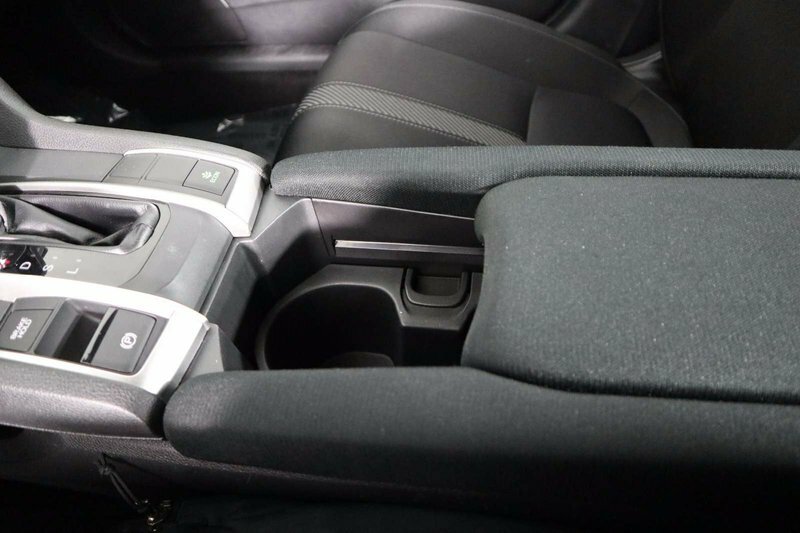 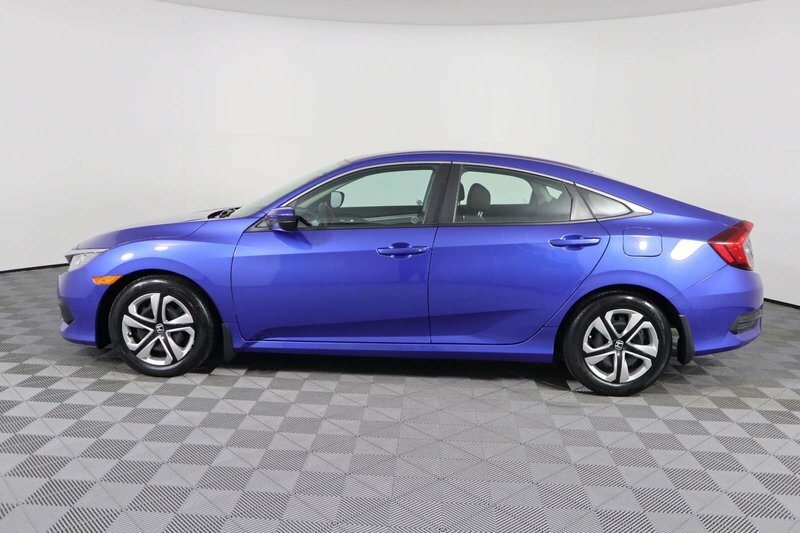 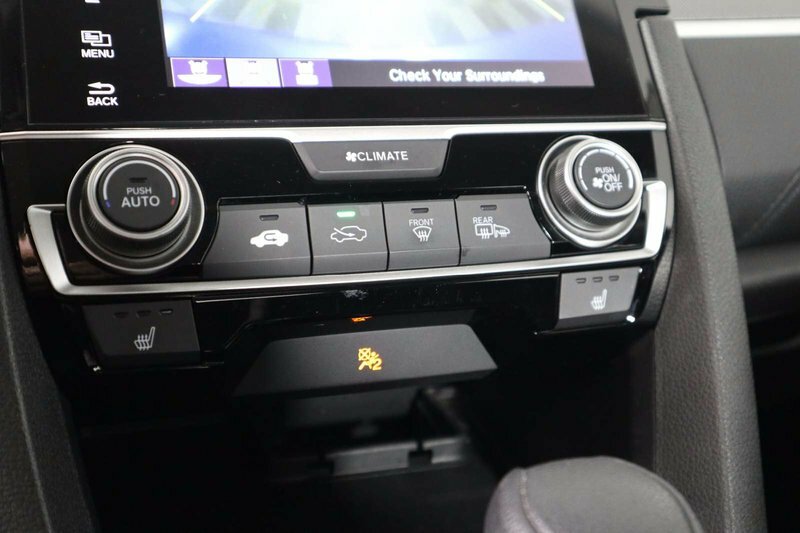 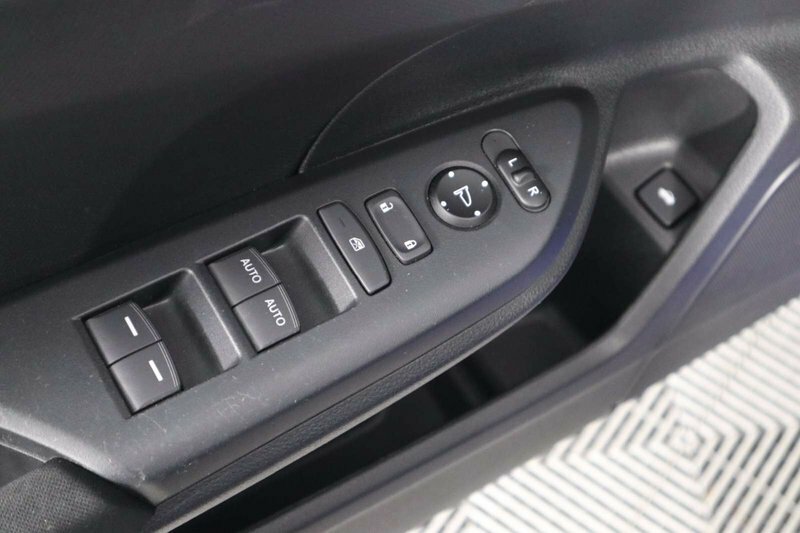 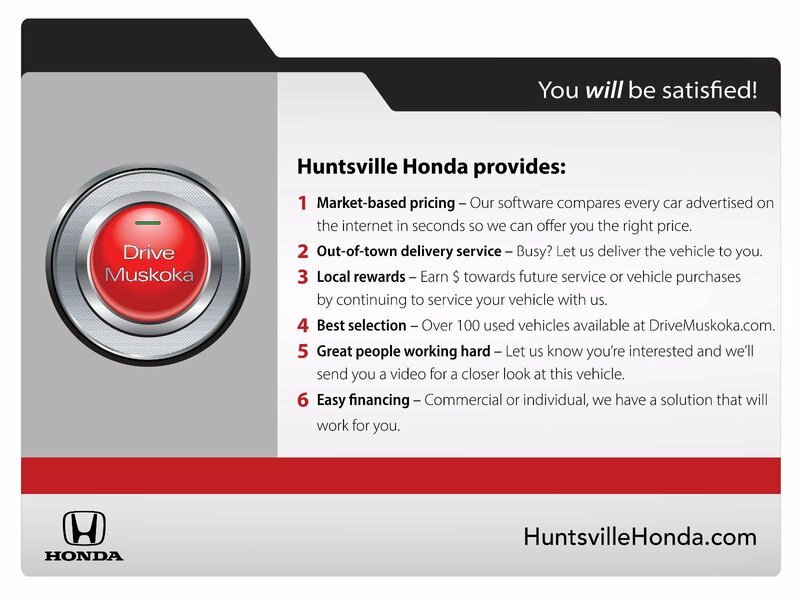 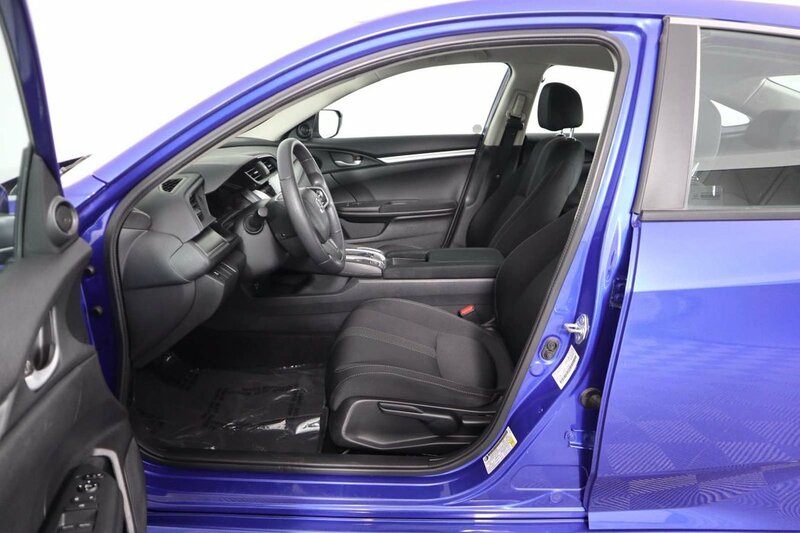 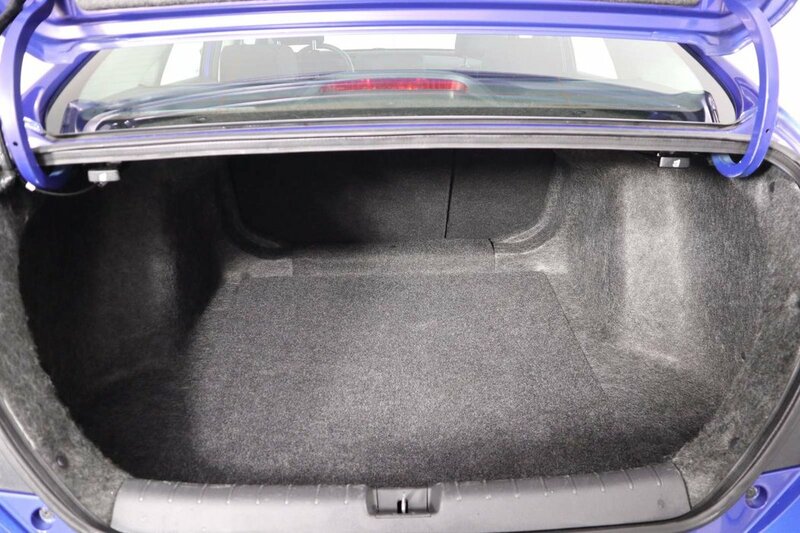 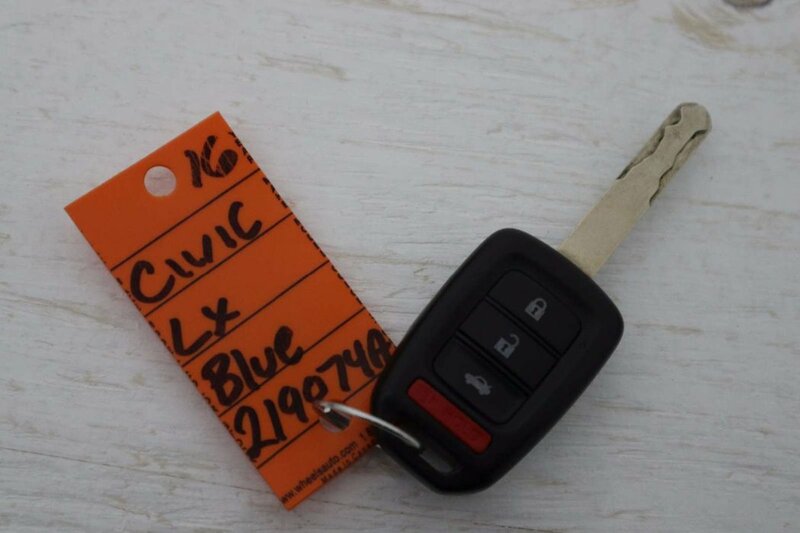 You'll find this sedan has been cleverly designed with excellent storage options, incredible visibility, and a wealth of amenities including full power accessories, automatic climate control, and a multi-angle rear camera with guidelines. 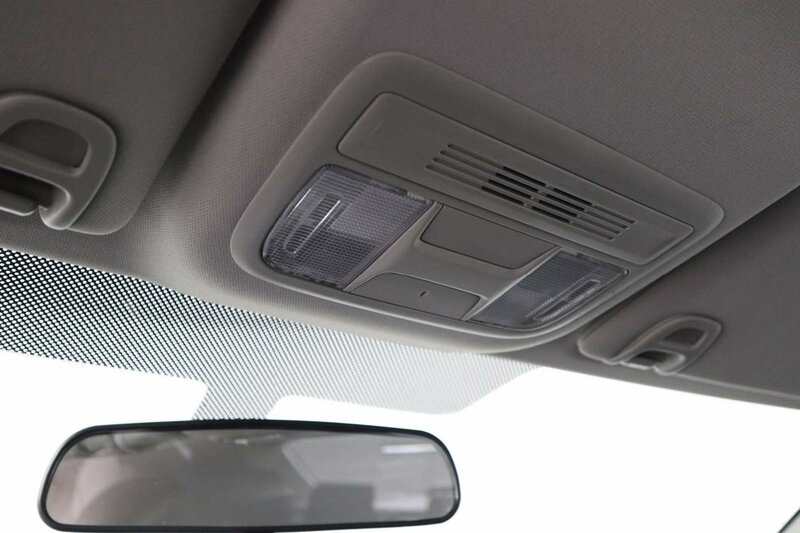 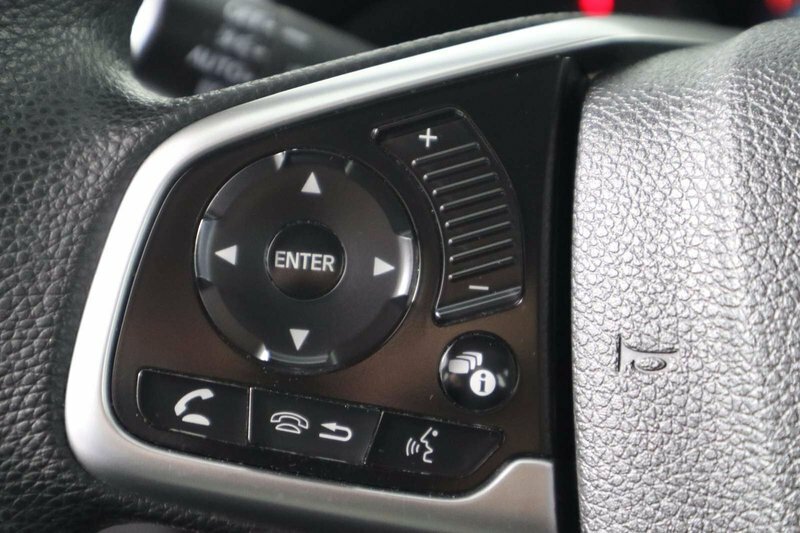 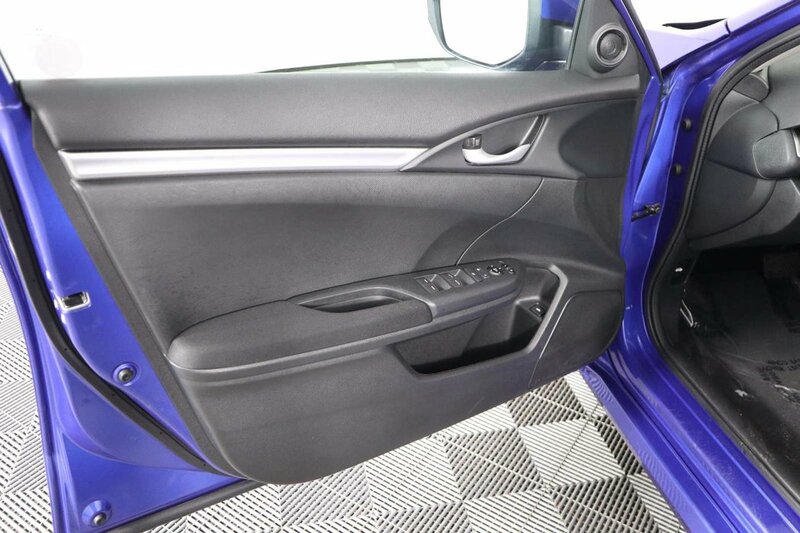 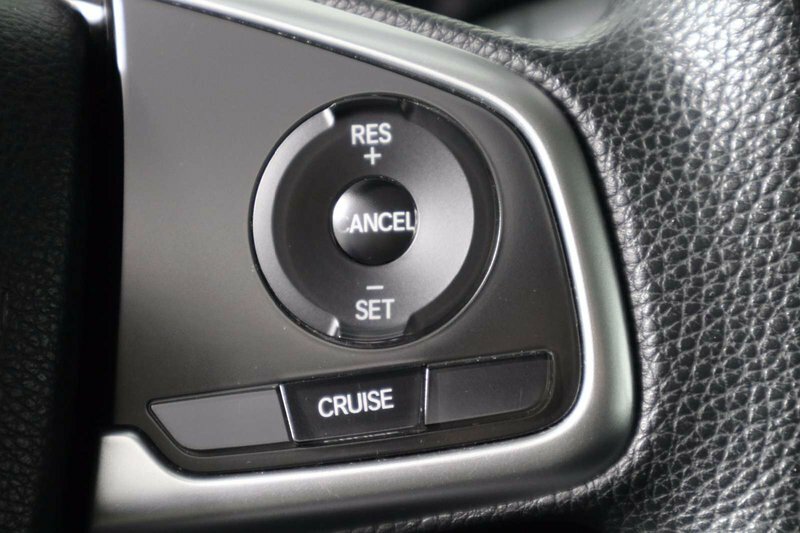 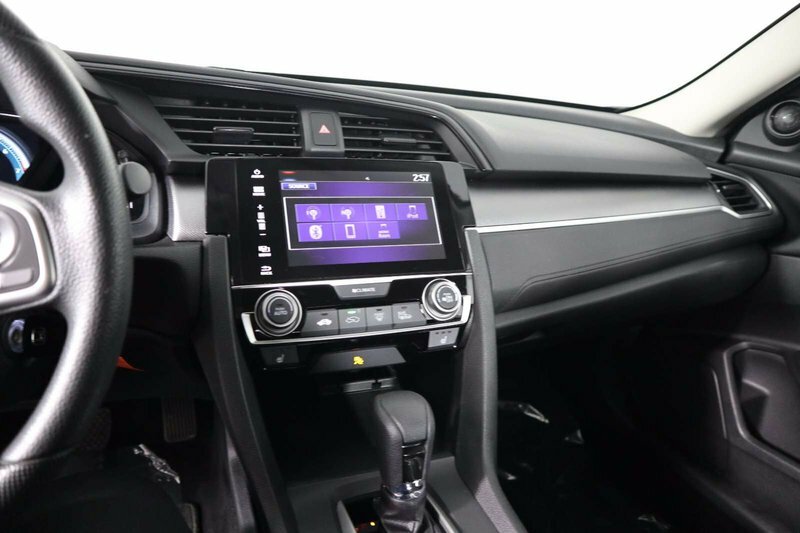 The central display screen, Bluetooth phone and audio, and a four-speaker sound system with a USB port and Pandora connectivity let you maintain a safe connection and set the stage for this joyride.